Home › Announcements › St. Helens Mist: New Content Just Added! 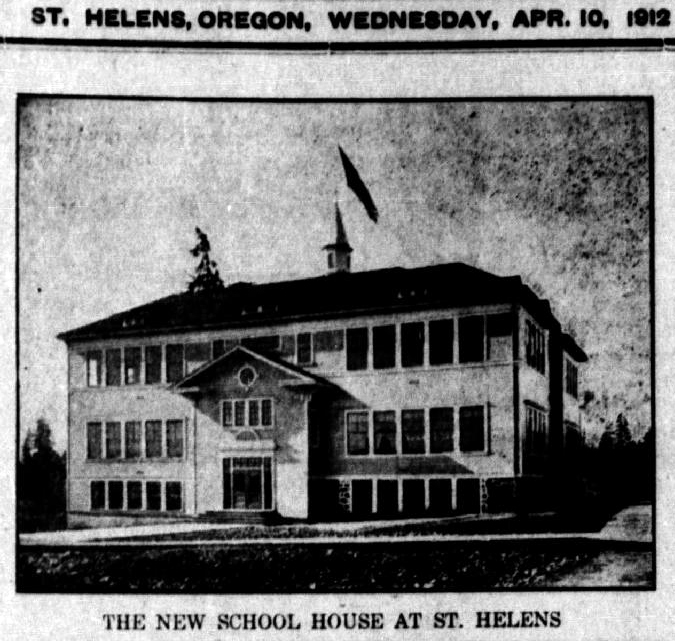 New content from Columbia County’s first newspaper, St. Helens’ Oregon Mist, later titled the St. Helens Mist, has just been added to the Historic Oregon Newspapers website! Working backwards through time in our digitization efforts, the Oregon Mist is now available for keyword searching and browsing from July 15, 1910-Feb. 14, 1913, and the St. Helens Mist is now available from Jan. 2, 1913-April 22, 1921. This newly added content was digitized in partnership with the St. Helens Public Library, with a grant from the Columbia County Cultural Coalition. Earlier issues of the Oregon Mist, from Aug. 7, 1891-July 7, 1910, are scheduled to be digitized over the next two years as part of the National Digital Newspaper Program. Stay tuned for more announcements and highlights to come!